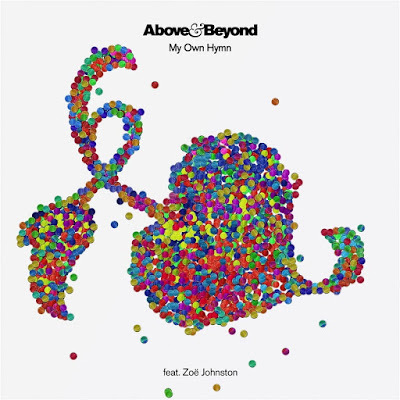 Above & Beyond have unveiled their brand new single My Own Hymn, featuring long-time collaborator, Grammy-Nominated singer/songwriter Zoë Johnston. This is a super infectious dance track with lyrics that speak to the soul. Perfect track for the end of our summer. Stream it below! On September 16th Above & Beyond will host the 250th episode of their celebrated “Group Therapy” radio show, live from The Gorge Amphitheatre in Washington State. The sold out two-day event will see 25,000 fans descend on The Gorge for a line up full of talent from the band’s Anjunabeats and Anjunadeep imprints, broadcasting worldwide via a livestream and over FM/Satellite radio. It will feature performances by Above & Beyond, Genix & Sunny Lax, Luttrell, Oliver Smith, Seven Lions & Jason Ross and Yotto. Sunday, September 17th offers a change of pace as Jono, Tony and Paavo hand over the reigns to Anjunadeep, the trio’s highly respected Deep House imprint. A more chilled, Sunday afternoon vibe will flow through The Gorge Meadow with music from Above & Beyond (yoga set), 16 Bit Lolitas, Eli & Fur, Jody Wisternoff & James Grant, Moon Boots, Yotto & Luttrell. The trio also play the O2 November 5th.